This week we have a fun & different show for you. 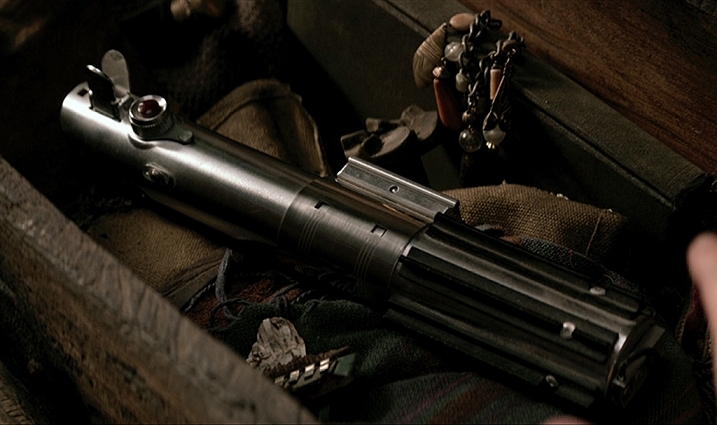 I got on Skype with my good friend and fellow prop nerd Bryan to talk all about the weapon props and origins of these cool items as seen in the “Star Wars” films. We focus mainly on the original trilogy movies but also branch into the prequels and the most recent SW films as well. It’s a lot of fun talking these things over with Bryan as we both grew up on the OT and have a deep love and affection for the props and all the related background that went into making them, finding them, and discovering more about them. I think even if you know some of this it will be a fun listen. Big thanks to Bryan for joining me this time. Been way too long since we did a podcast together. Expect more in the future. Next week I will be back again with a run down of the “Star Trek: Discovery” season so far. If you want to support the podcast, go to PATREON and feel free to make a small monthly donation to show your support. Thanks to all that do that! Until next time take care and enjoy your week ahead.